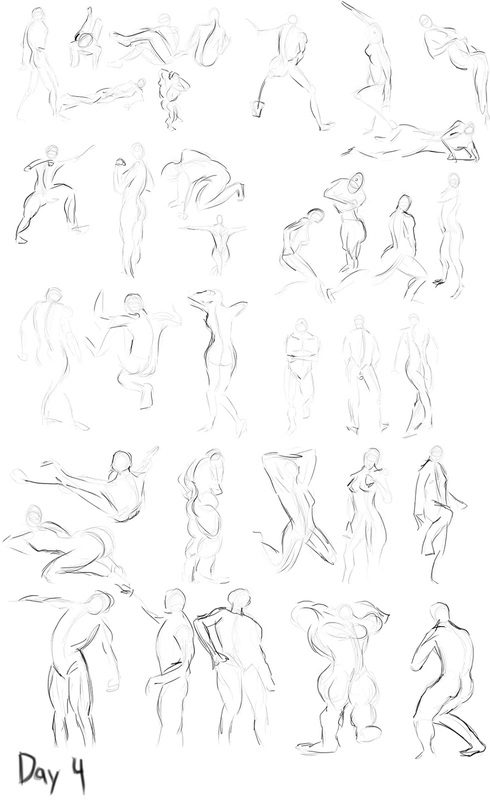 Day seven of drawing gestures! 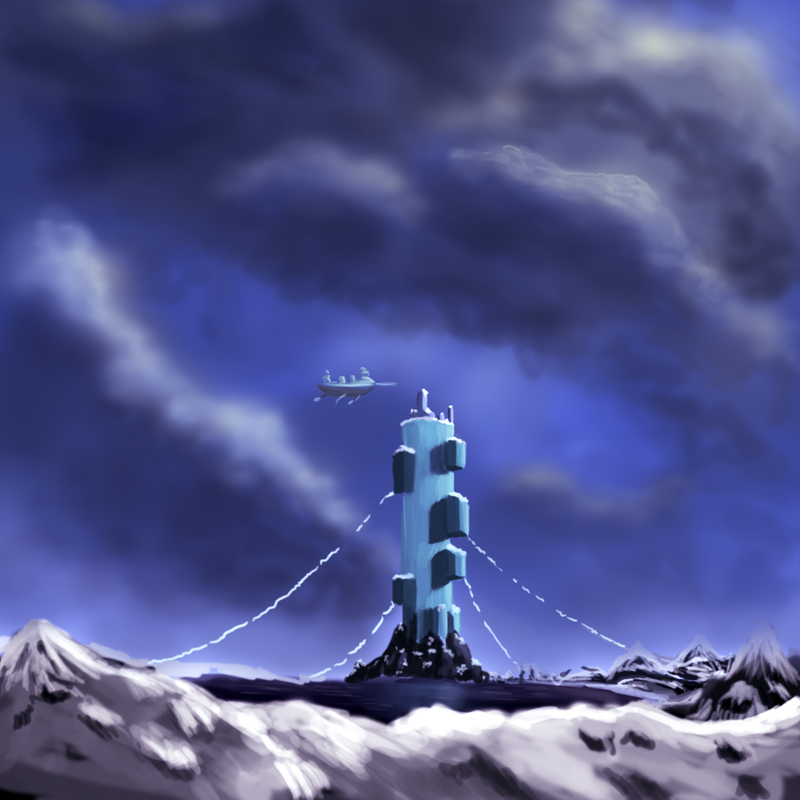 I know the pictures aren't too great of quality, for today I wanted to complete them in a more traditional style, rather than digital drawings. 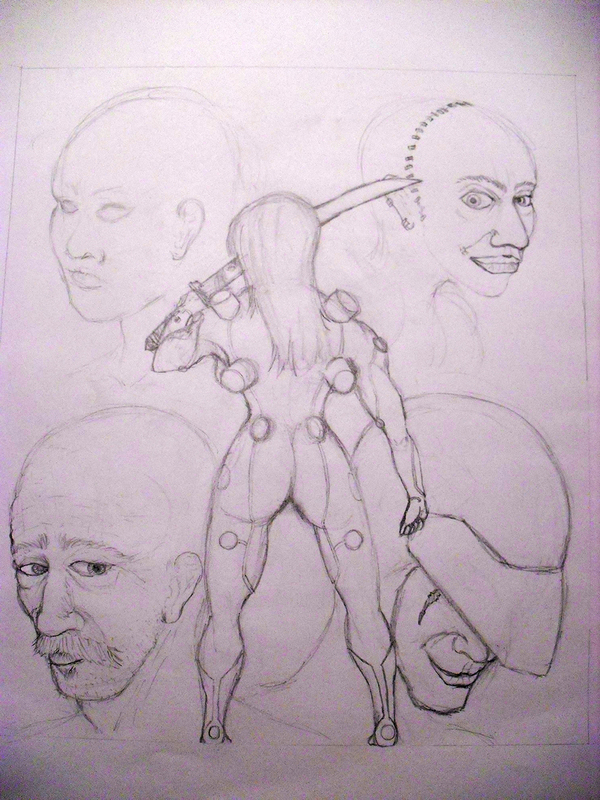 I had to take a picture of them, as the pages were waay to big for my scanner. 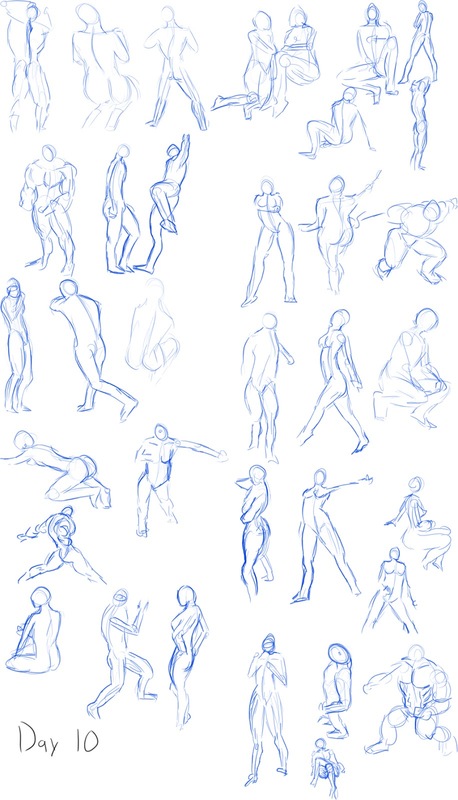 Many more days to go, sometimes I really do wonder if these gestures will help improve my figure drawing, and develop my drawing skills to a newer level. 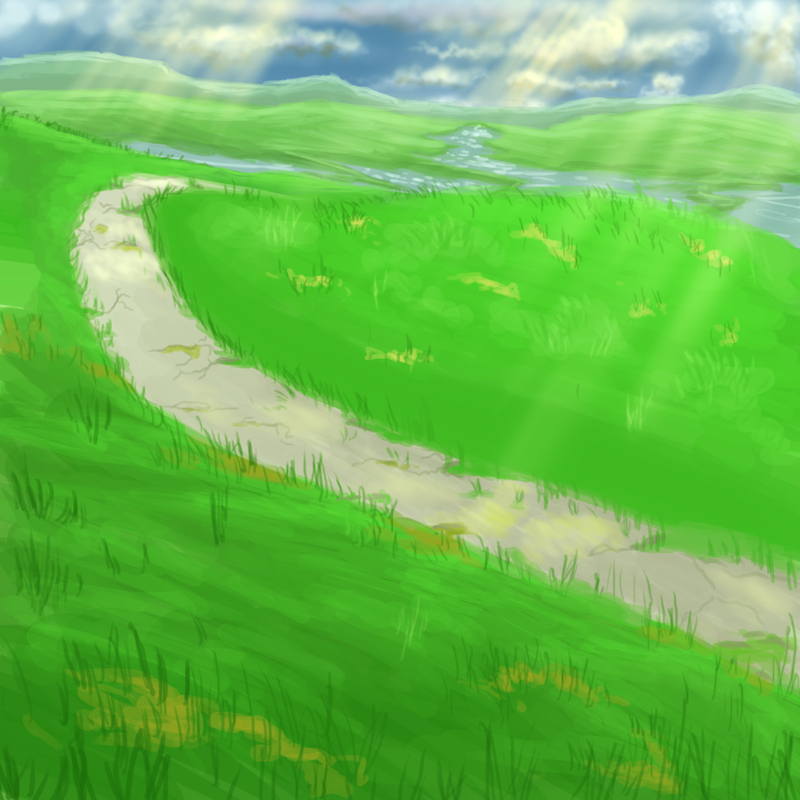 Only time and continued practice will tell. 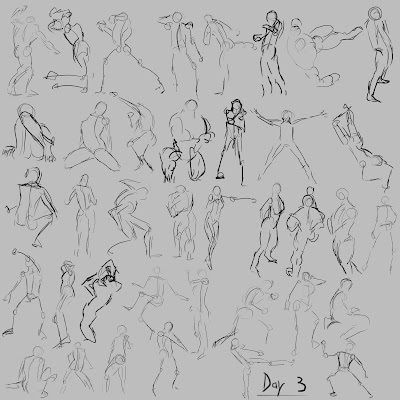 30 Days of Gestures - Day 4! 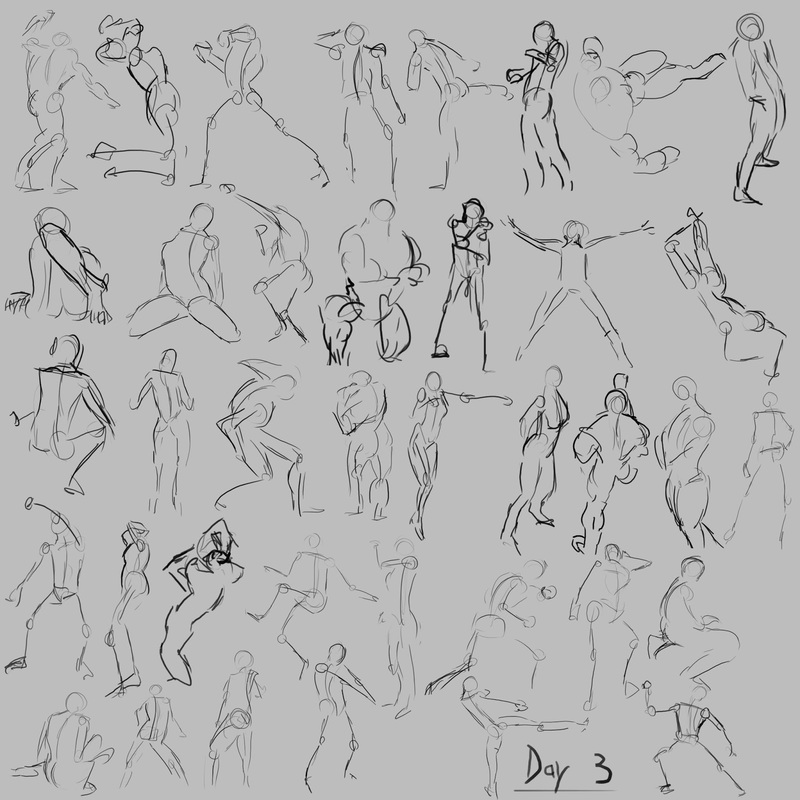 Almost forgot to post day 3's gestures! :p I've been learning some interesting methods from veteran artist, Glenn Vilppu. 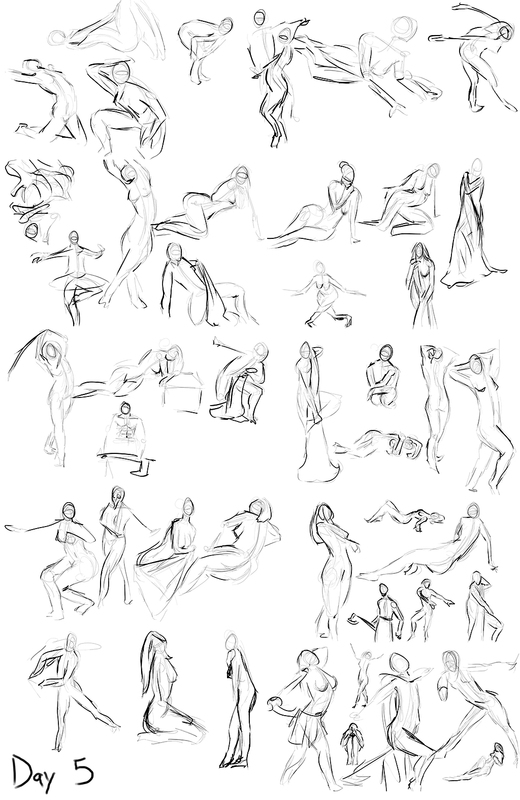 I've learned that there's lot more to the gesture that just racing to get them done. 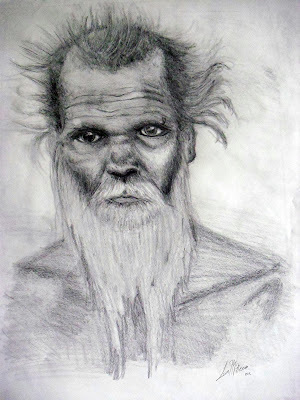 There's a very important way of seeing the model and getting that "feeling" rather than trying to just copy what I see. The lion's body is basically almost done. It was mainly done in Zbrush, I then saved out some pictures and painted over them so I can get an idea of how the armor is going to look when everything is done. Well, at least hopefully, if everything works out..
Made it to day two! Let me tell you..sometimes these aren't as easy as they look. 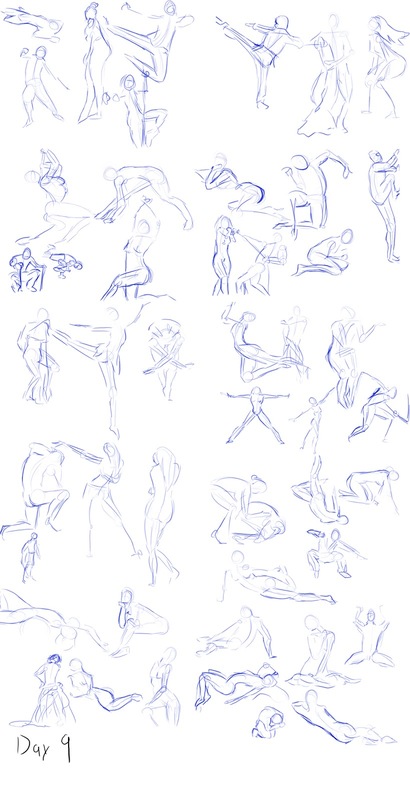 The trick is finding the line of action, within about 2 seconds of beginning the drawing. Which can be thought of as an imaginary line representing the spine. 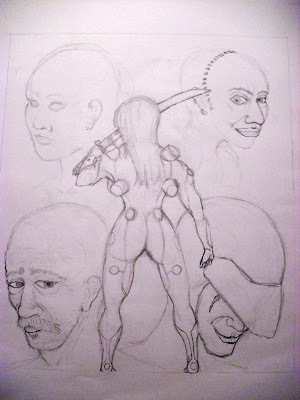 Then quickly set the positions for the major body parts, the pelvis, torso and head, and so on. 30 Days of 30 Second Gestures! I know it looks quite messy!! 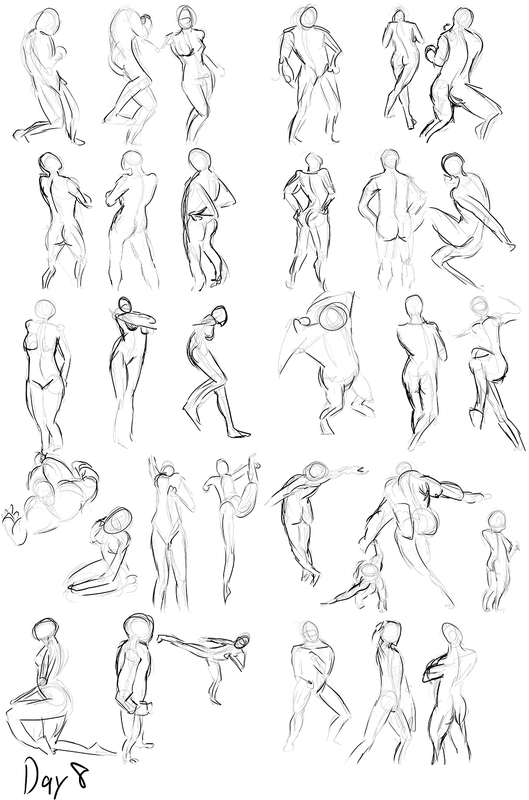 However, I'm going to try and achieve 30 days of drawing gestures for some extra practice. I hope it won't be like the last 30 day challenge with the characters that I did not complete and I still feel a bit sour about that. 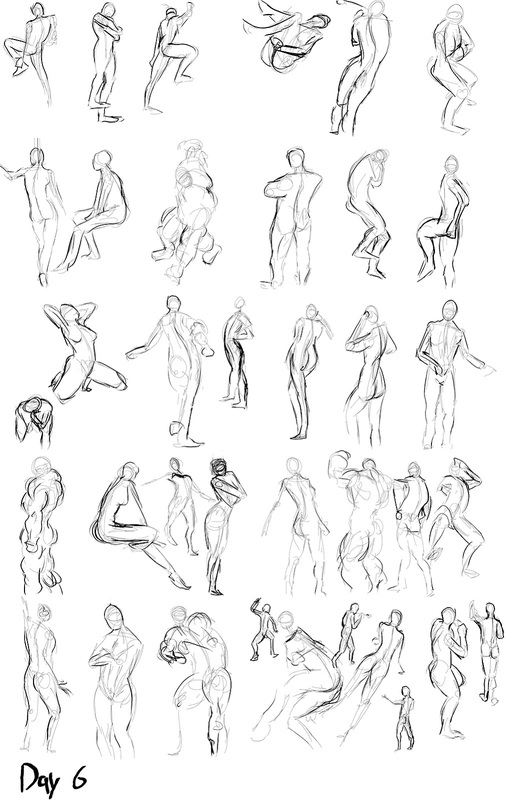 So hopefully, I will complete this, and come out much more a refined and more fluid artist. The purpose of these gestures is to really loosen up my drawing lines and the poses for the body, the body's movement will look more fluid and less rigid and stiff, which tends to happen when you focus on making one drawing look pretty for 8 hours. So instead, I'm going to focus on getting that fluidity and "feeling" behind the pose, before doing a drawing for 8 hours, and then finding out later on that it looks very stiff and lifeless. I know I haven't been around, or updated for a while, I've been a little busy of course, I've been working on this character! This character is fully rigged and animatable, but I made a slight miscalculation, and did the texturing after doing the skinning and rigging, so going into Zbrush and doing the UVs there, changed the model so the rig has to be re-skinned to the new mesh from Zbrush. I learned that I have to get into texturing the model as soon as I'm done with the modeling, otherwise I have to re-skin the character to the rig, in this case. Well I've also have been drawing up some sketches for the next character I'm going to be creating soon, one that might be a lot more difficult as far as the detail that I see in my mind, but if it works out according to what I have in mind it should be pretty epic! So here's the 3D turnaround for the character I've been working on for some practice and to place into my portfolio as a piece. The modeling was done with Maya, Zbrush for certain areas, and Photoshop for the textures. I'm going to go into modeling a range of different animal and human characters and guess what's next? I'm thinking of a lion, but he won't be just any ordinary lion. Think hulkish, veiny, sharp teeth, with pretty detailed armor, with damage detail, and all the sweet stuff. I hope it comes out as I have it envisioned in my mind.